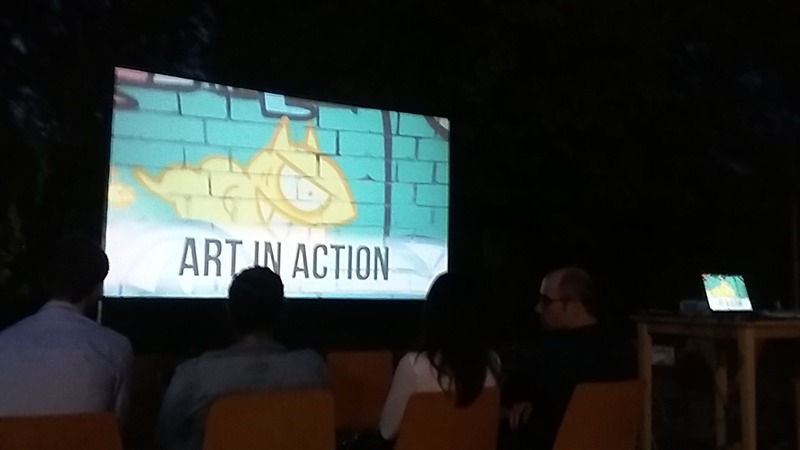 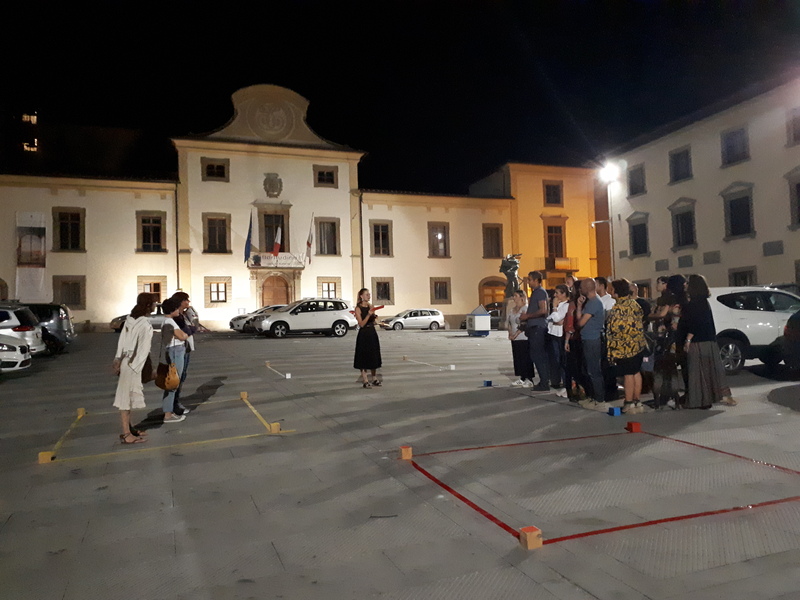 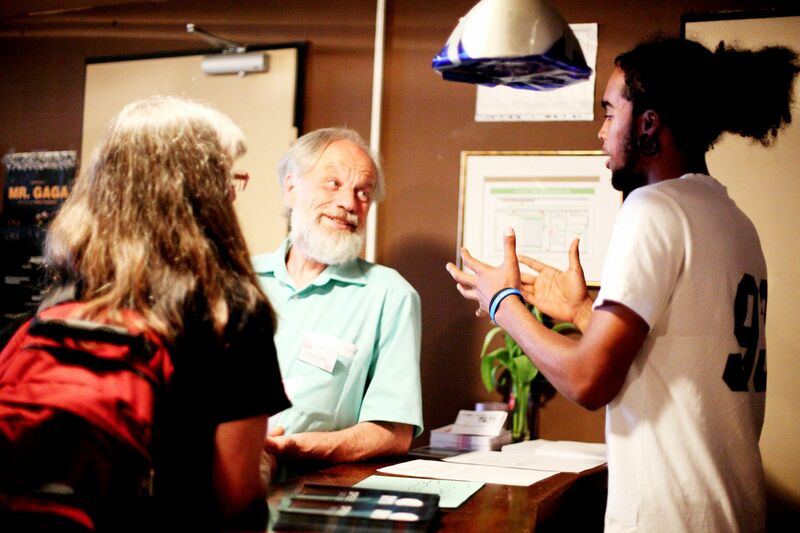 On September 20th, the videos created in the international project “Art4Act – Arts in Action for an Inclusive Society” where presented to the public. 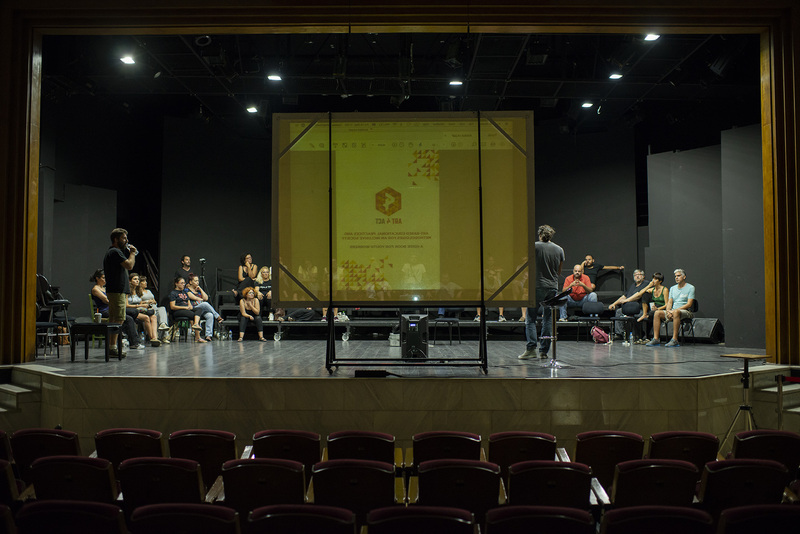 Art4Act Multiplier Event took place on September 14th 2018, as part of the Music Theatre Regional Companies Meeting (13-16/9/2018) in the Municipal Conservatoire of Larissa and the Municipal Ballet School. 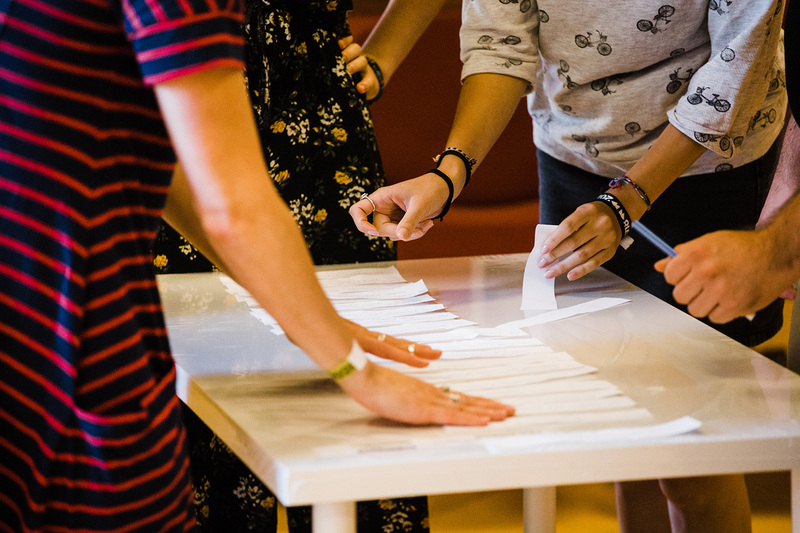 During the Dutch Ongea Multiplier Event we explained what is Ongea (used for), shared the Tool, gave insight in the app and gave more general tips & tricks about international projectmanagement and mobilities. 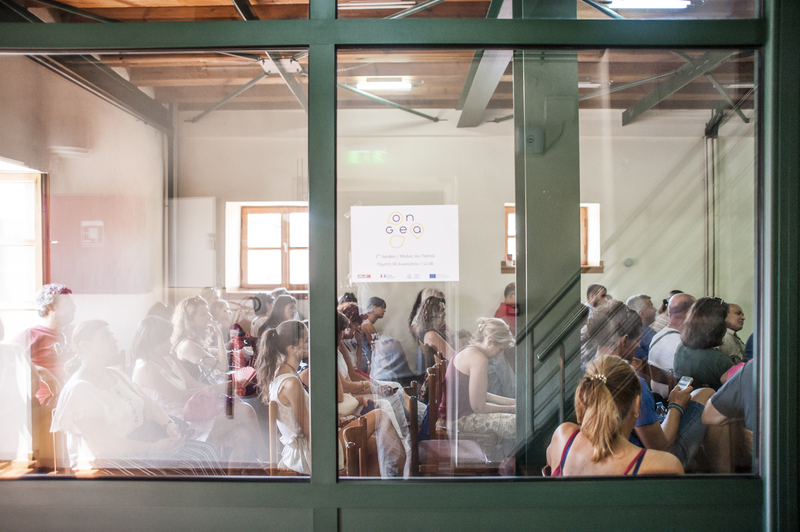 On August 30th, OnGea Multiplier event took place in Larissa. 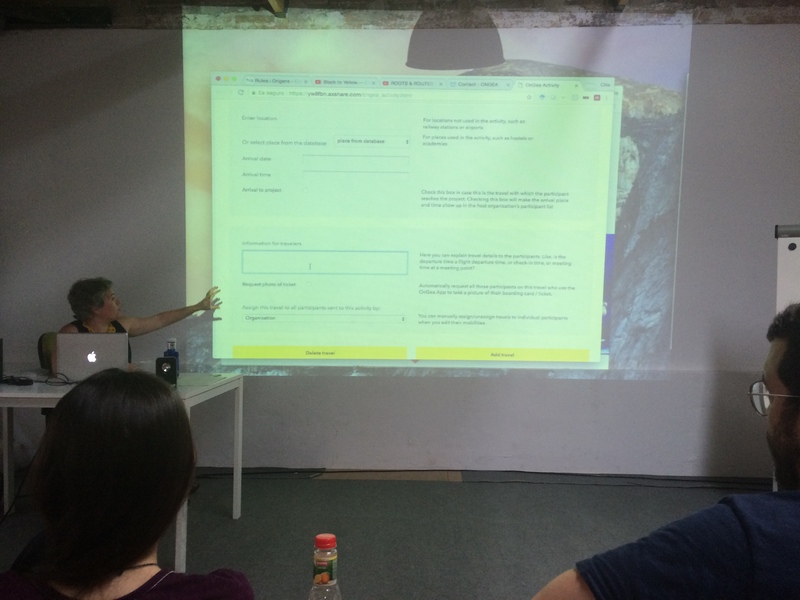 The event aimed to present the OnGea online platform (Online Gear enhancing Youth Work), created to facilitate youth’s mobility in Europe. 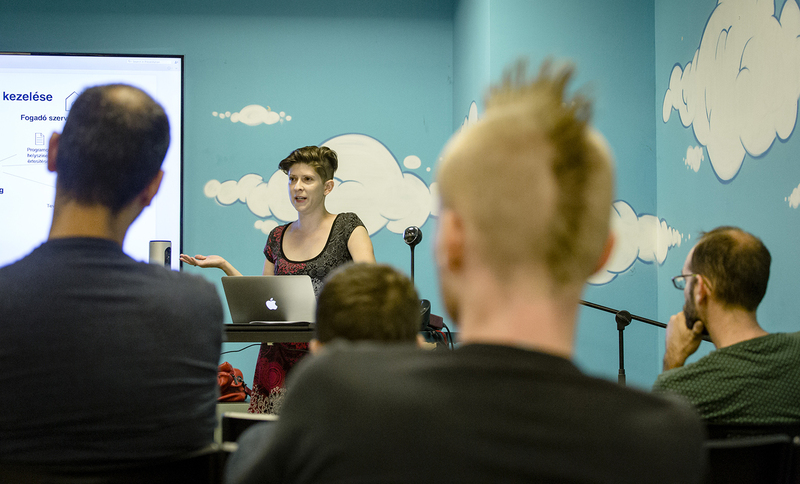 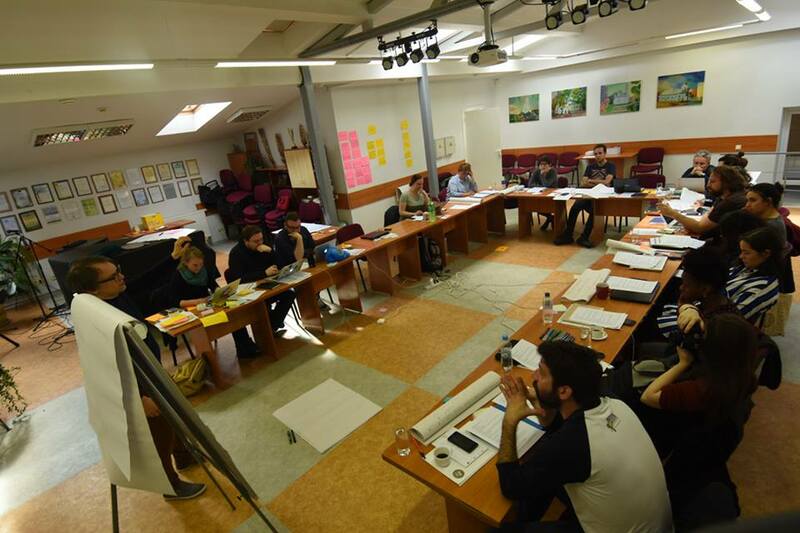 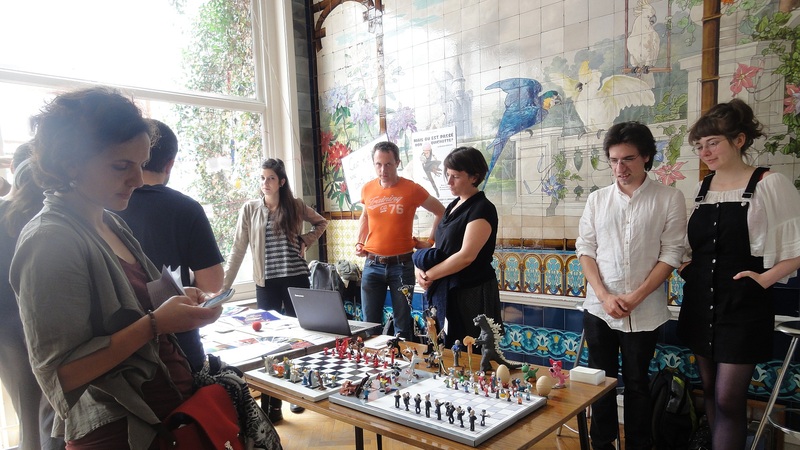 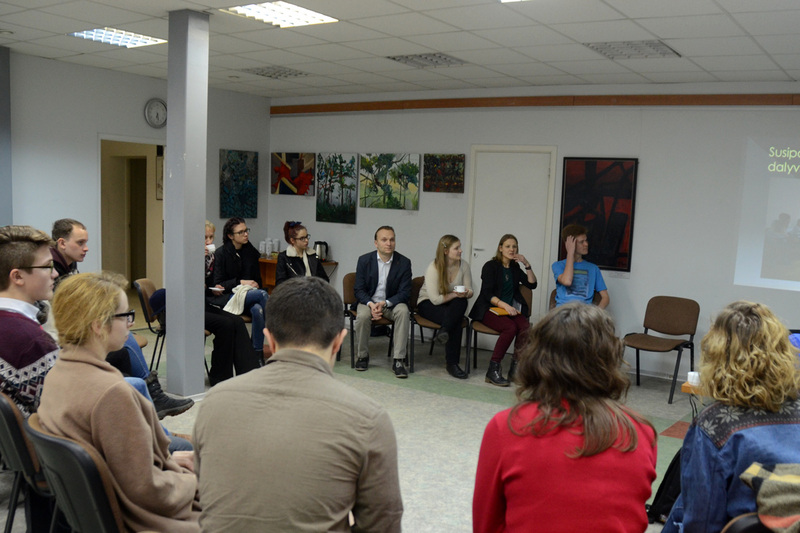 Subjective Values Foundation presents OnGea to Hungarian organizations managing exchanges. 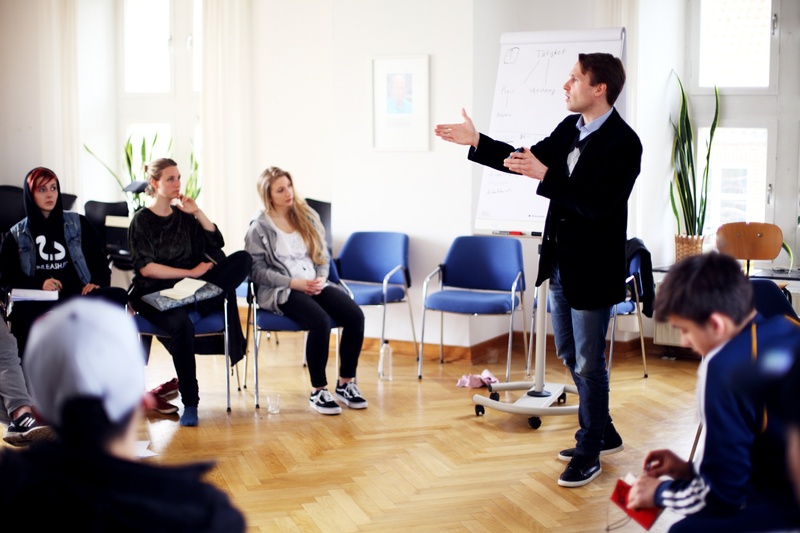 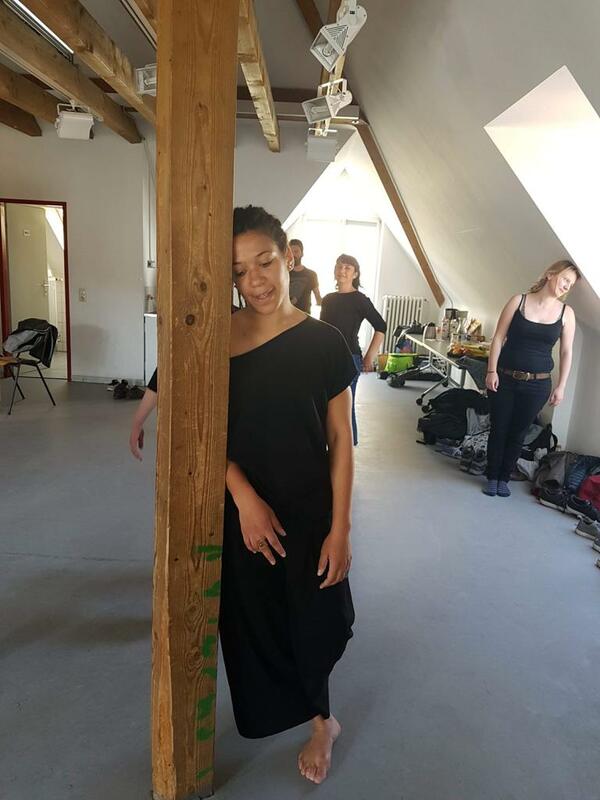 Subjective Values Foundation included a drama in education and a slam poetry writing workshop as part of the Art4Act multiplier event in Hungary. 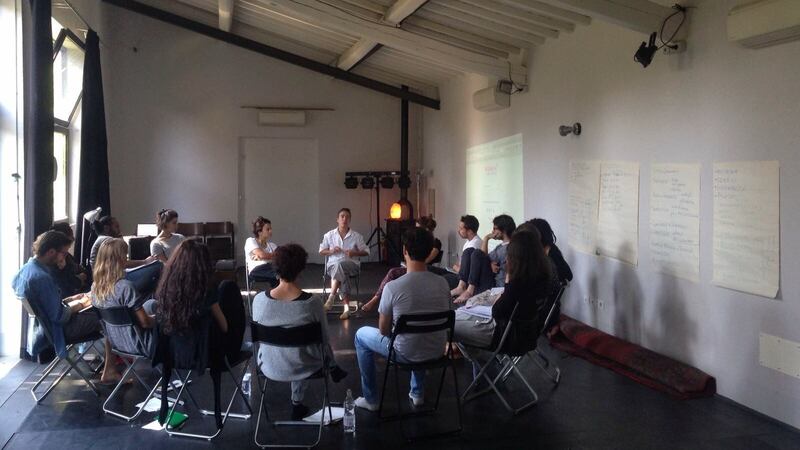 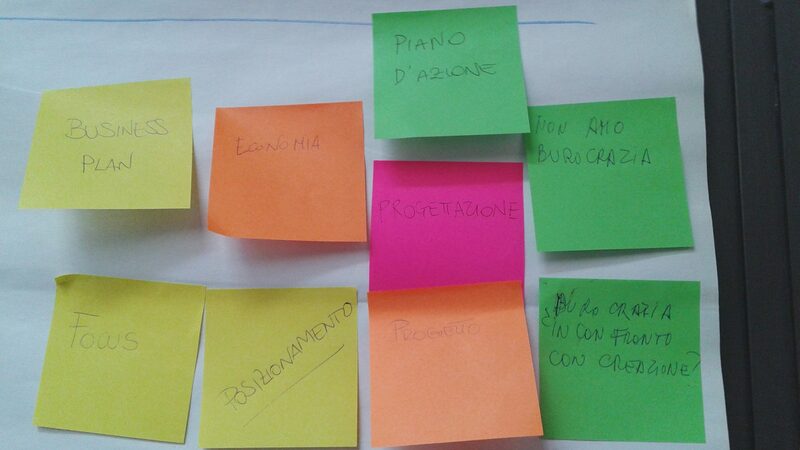 Presentation of the OnGea toolkit in Florence. 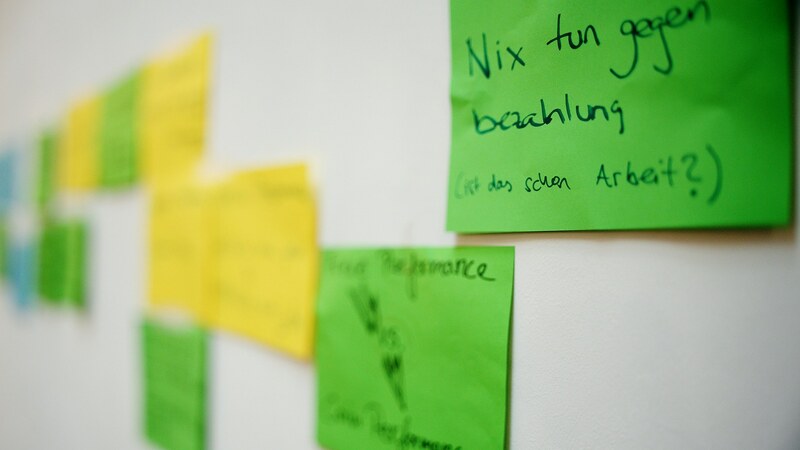 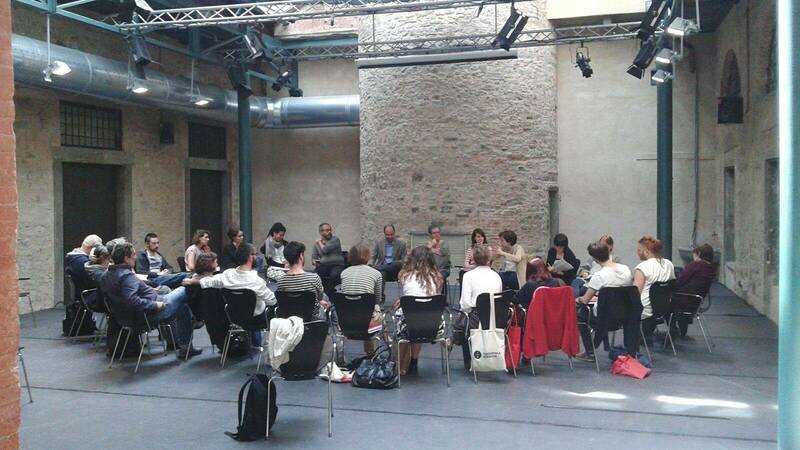 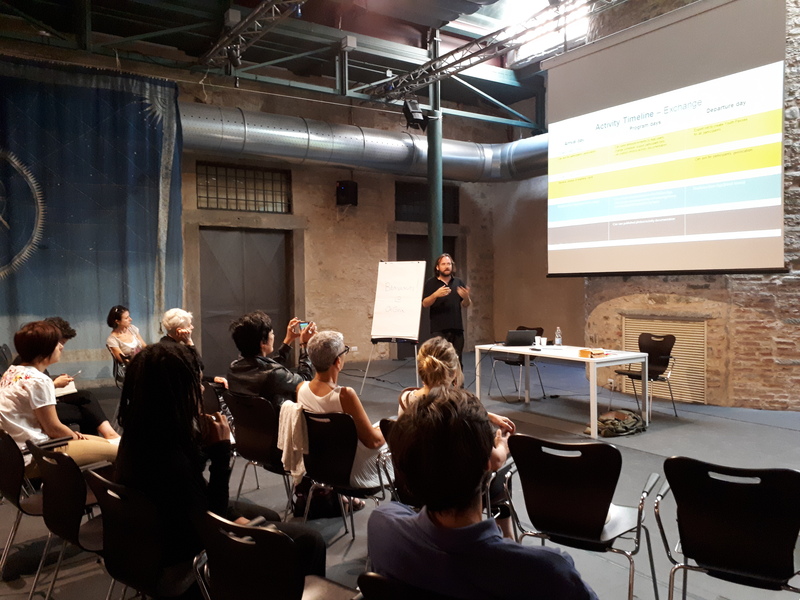 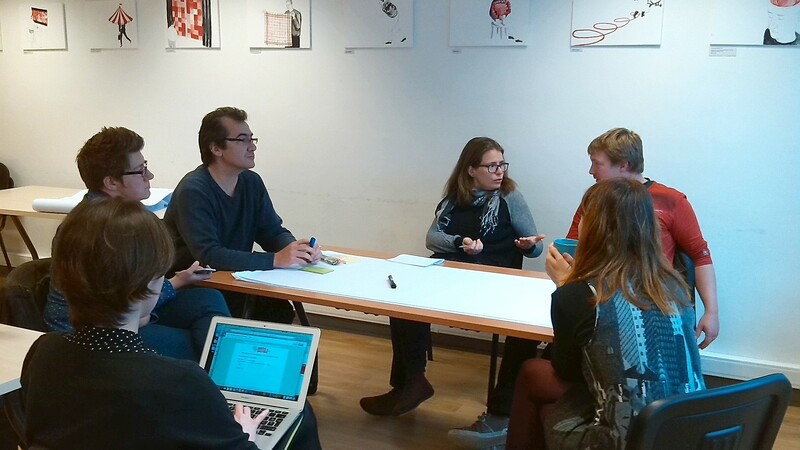 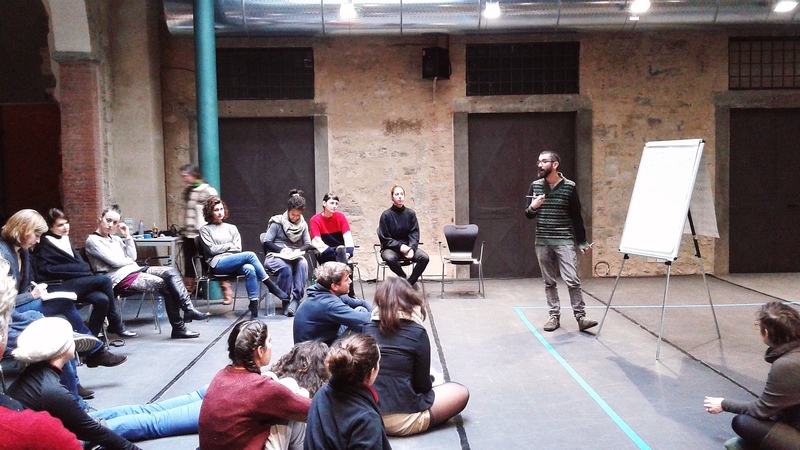 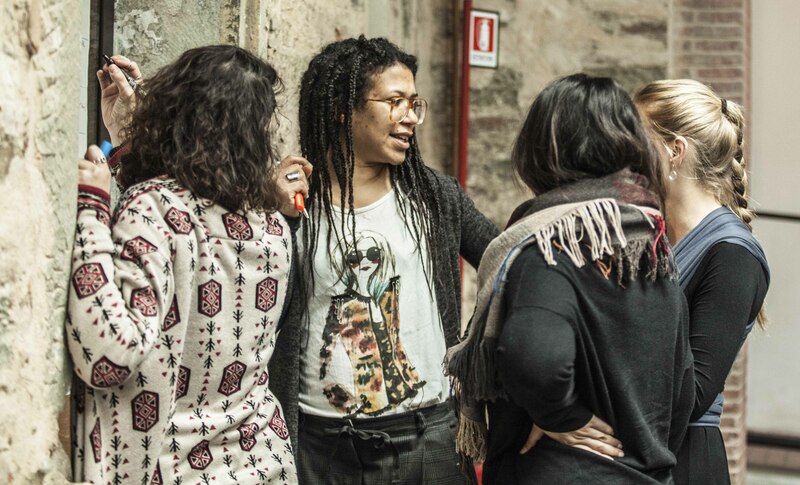 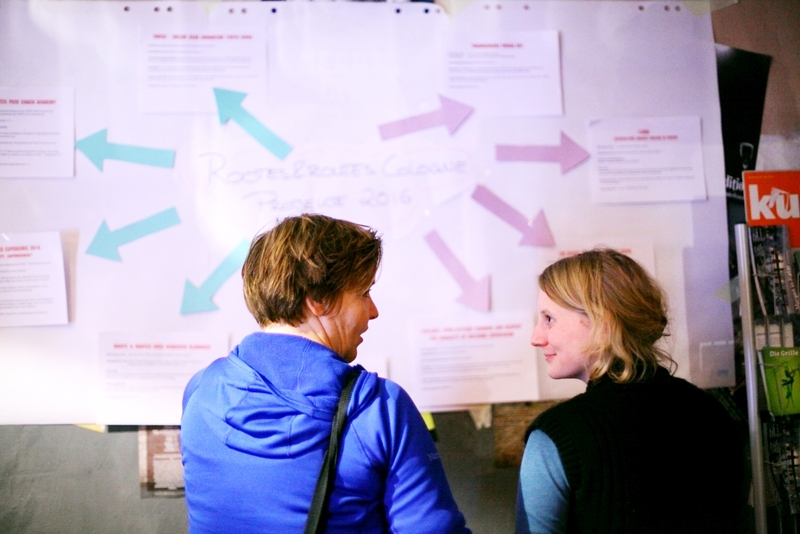 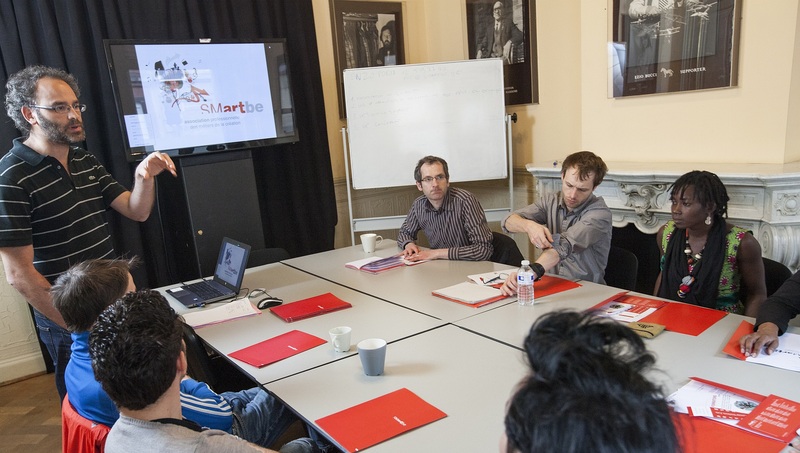 At the international Art4Act seminar in Cologne, artists, coaches and project managers from six countries met to exchange and test artistic practices for an inclusive society.